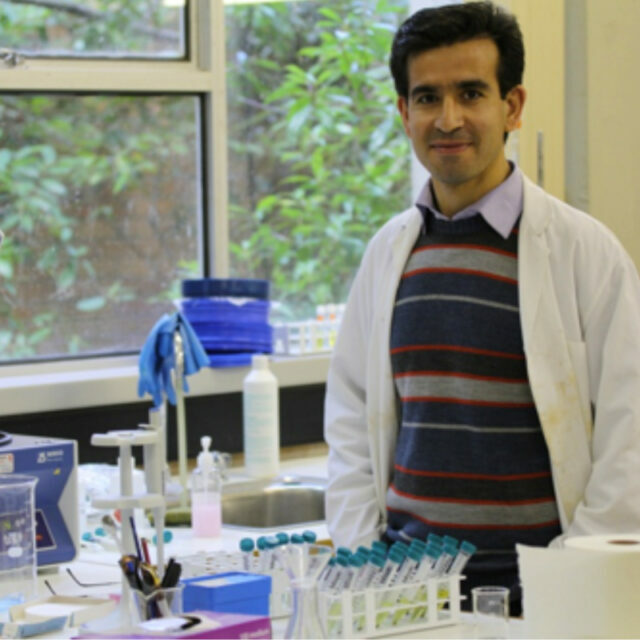 Whilst undertaking my Master’s degree in Ecology at Razi University in 2004, I developed a keen interest in the use of diatoms and other kinds of algae for their use in biomonitoring. Therefore, I conducted my Masters project on the ecology of algae, with an emphasis on diatoms. I completed the research component of M.S. in 2006. I continued my research on the biology, ecology and taxonomy of diatoms and other algae whilst undertaking teaching as a lecturer for undergraduate students in phycology and plant biology courses in 2008. I began my PhD project looking at periphytic diatoms as indicators of water quality and how ecological indices can be used to provide information to water managers on configuring consumptive flows, using a case study on the MacKenzie River, south-eastern Australia. Through this project, I will develop a diatom-based index for assessing for water quality and use other algal groups with water chemistry data to understand the effect of changing flows in relation to the aquatic biota of the River. This is the first study of its kind to use a diatom-based index for optimizing water allocation to environmental flows in Victoria.